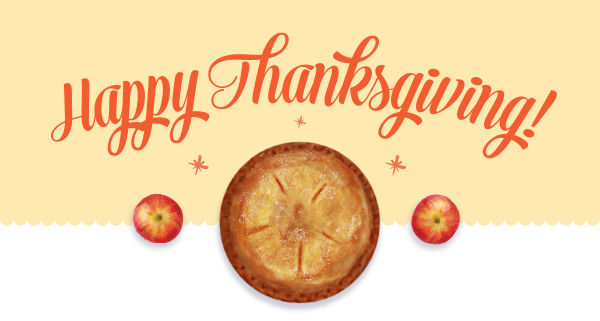 Thanksgiving is a time to give thanks and remember our blessings. It is the perfect time for the Bethlehem University Foundation to remember and give thanks for you, our many benefactors. 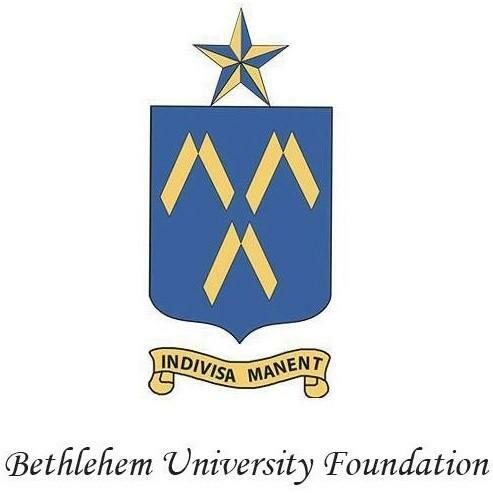 Thank you for your support in helping the Foundation fulfill its mission of supporting and promoting Bethlehem University.